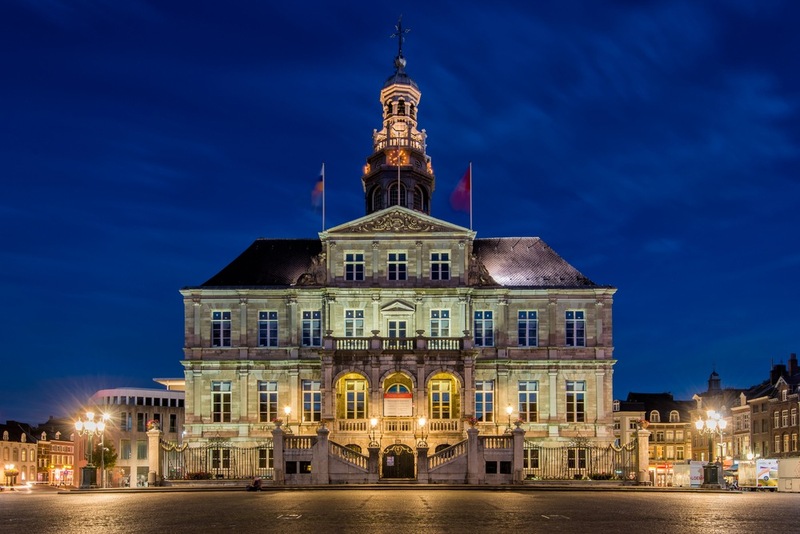 Join us at the Maastricht City Hall to meet up with old friends and make new ones! Located in the city center of Maastricht, the Stadhuis was designed by Pieter Post in the 17th century in the style of Dutch classicism. The Maastricht City Hall is the site of the Vrijdag Markt or Friday Market, which takes place on Fridays from 9:00am – 3:00pm. Delegate admission to the Welcome Reception is included in your conference fees. The Conference Banquet will be held at Rebelle. 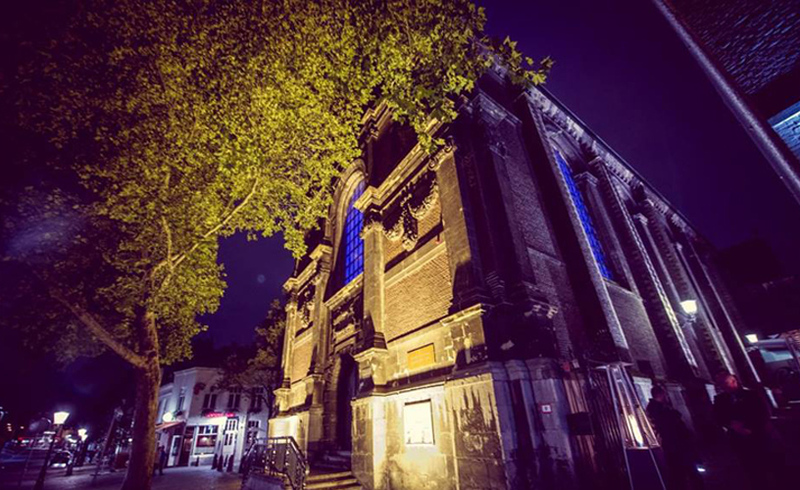 Located in an Augustinian Church in the heart of Maastricht, Rebelle is an historical national monument of the 17th century. Admission to the Conference Banquet is included in your conference fees. Get to know Maastricht as a local! Did you know that there are approximately 17 million people living in the Netherlands and more than 23 million bikes? In the 2019 edition of the Early Career Researcher event we will be doing a bike tour. After a long day of conference, join us on two wheels and get to know the most important sights of the city with a local guide. 9.30 pm: join the rest of the ICAMPAM community at John Mullin’s pub. The kitchen will be open until 10 p.m. to give you the chance to grab some late dinner. Registration for all social events is done through the online registration portal for the ICAMPAM conference.